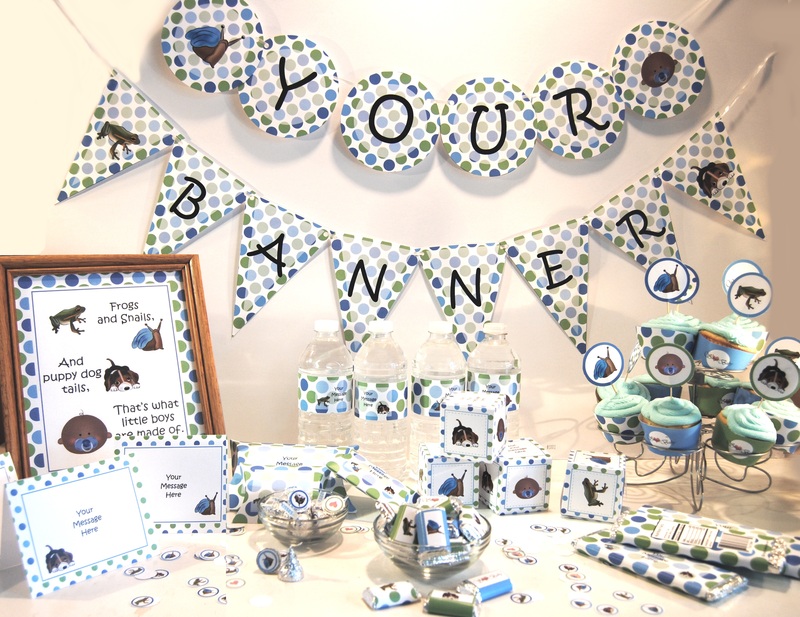 Decorate and accessorize with our NEW party printables. 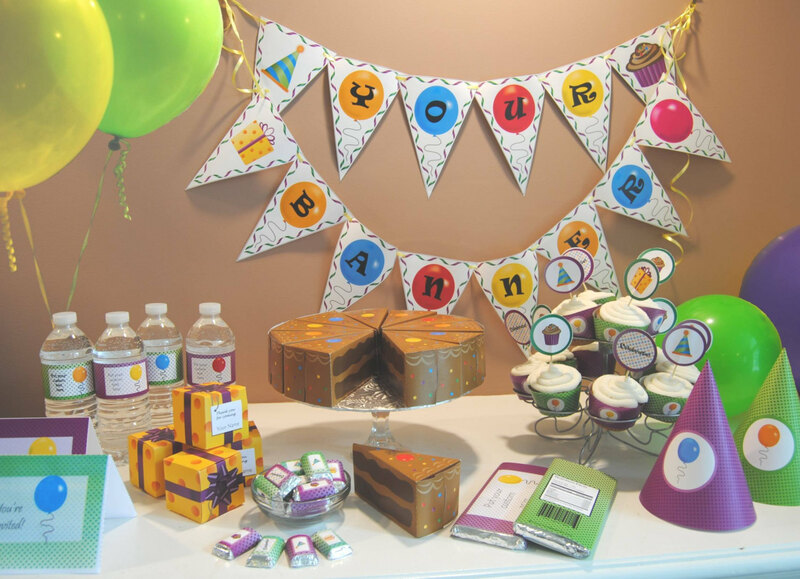 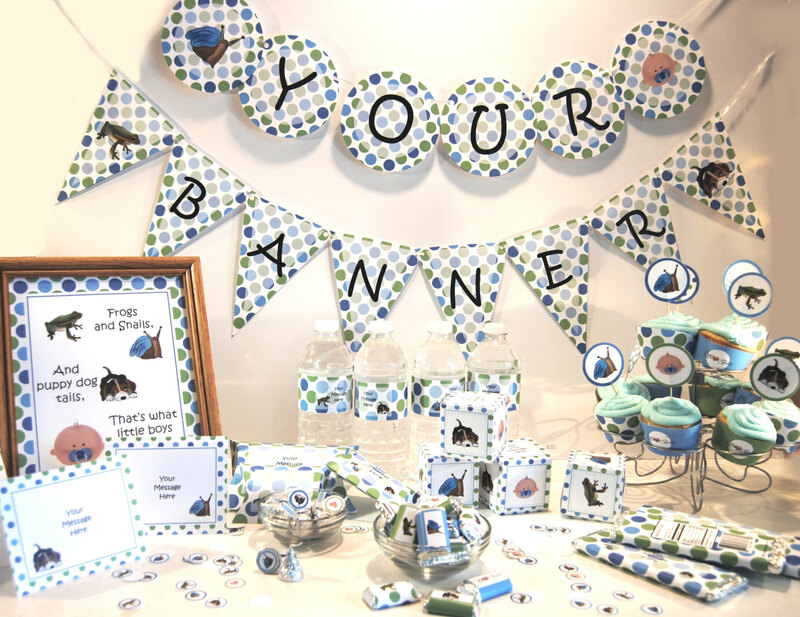 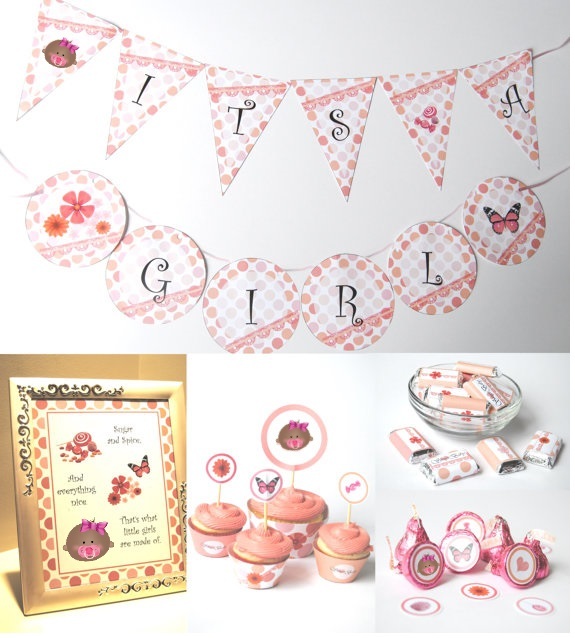 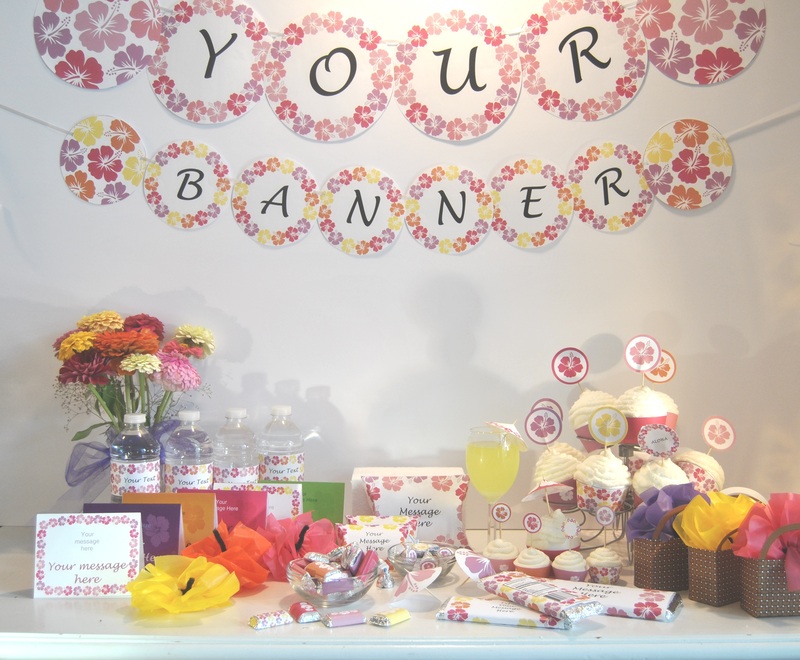 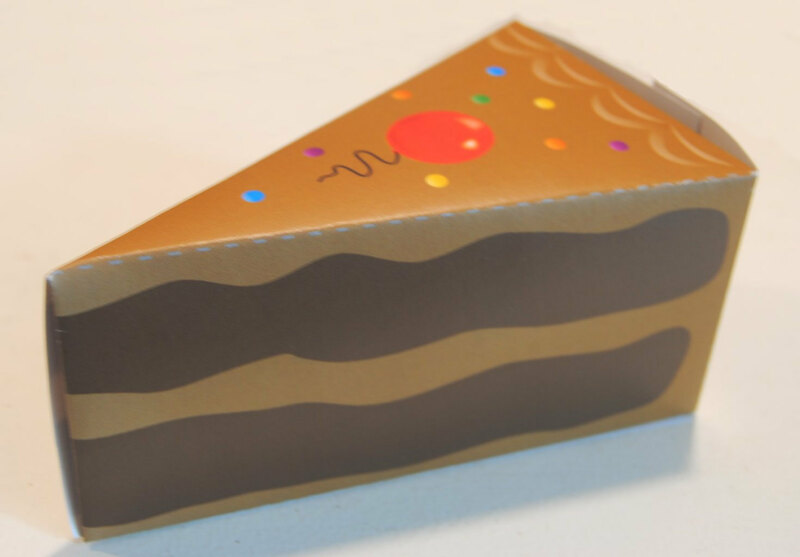 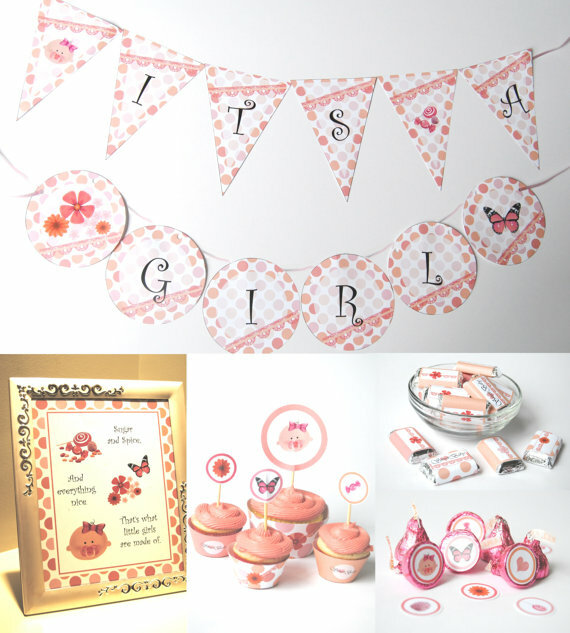 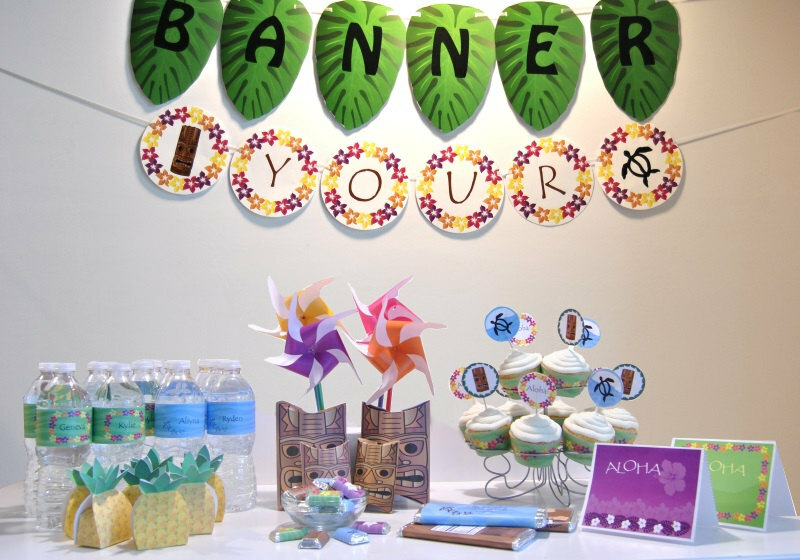 Party printables are coordinating party packs that come as PDF files you can customize and print yourself. 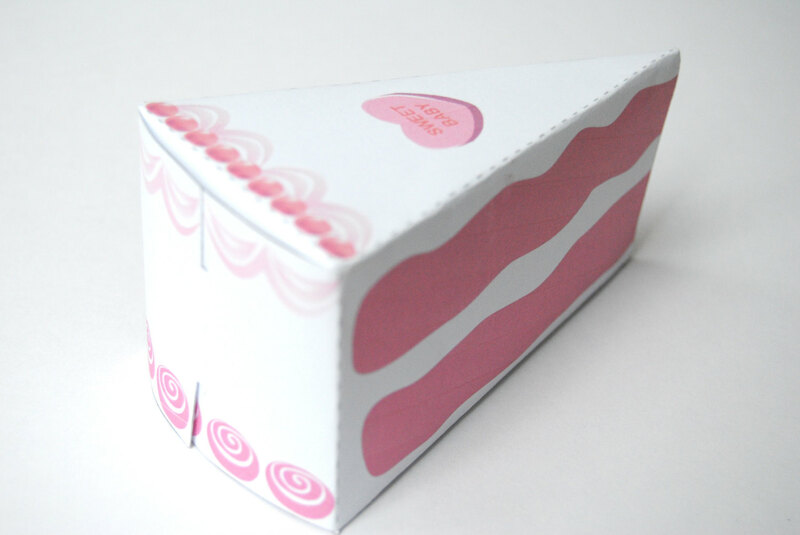 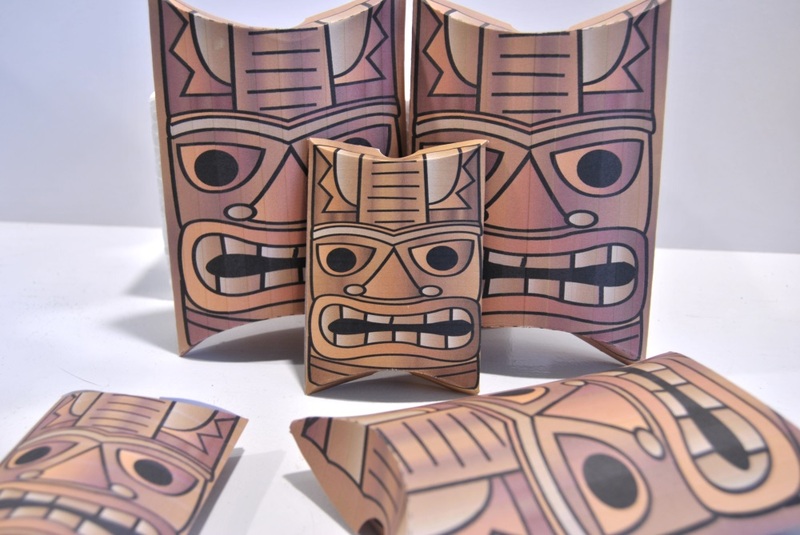 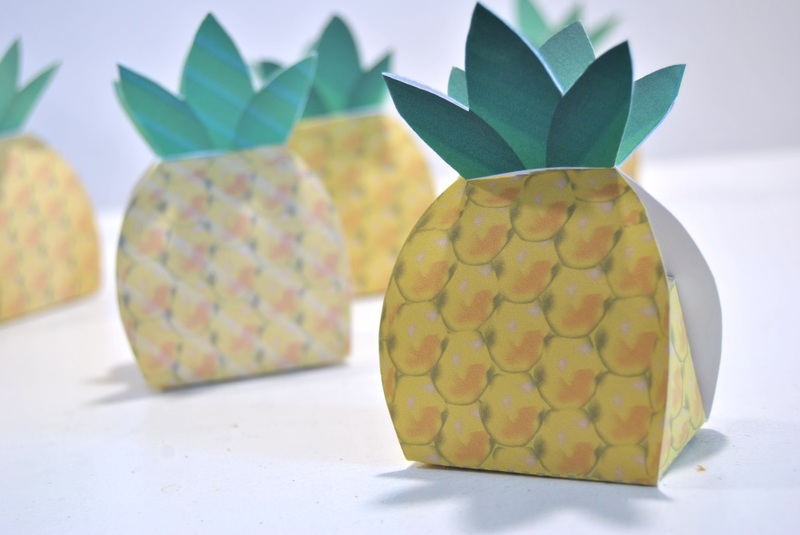 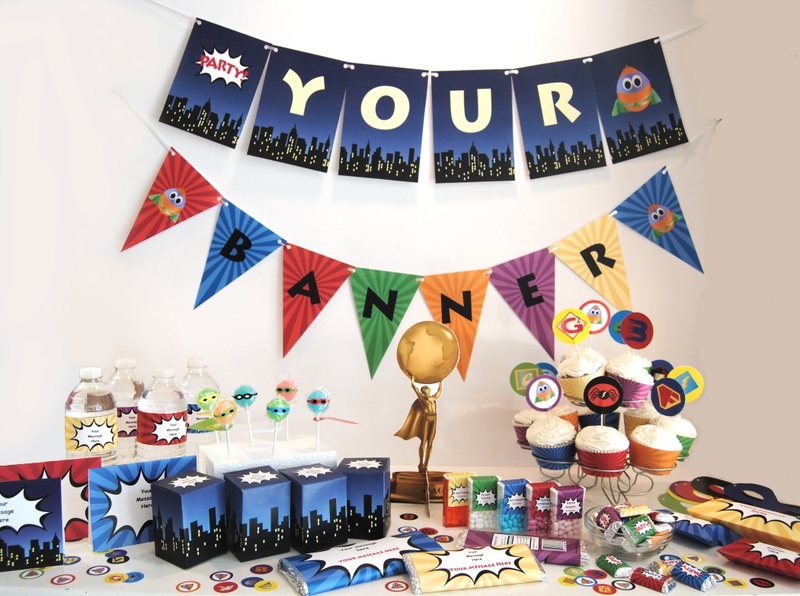 Each pack contains everything you will need to decorate for your event including cupcake wrappers, cake toppers, banners, party favours, thank you cards, labels, place cards, posters and more! 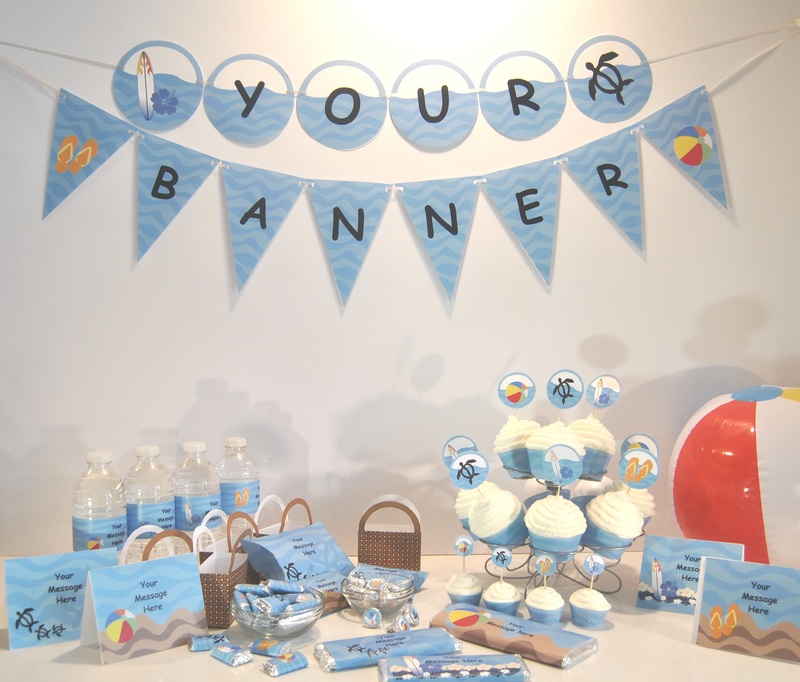 Many of the items have editable type so you can customize your decorations to say whatever you want them to say.